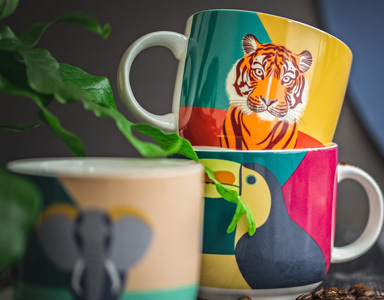 We caught up with Persephone Coelho – illustrator of our new coffee packaging – to talk art, Attenborough and the animal kingdom. 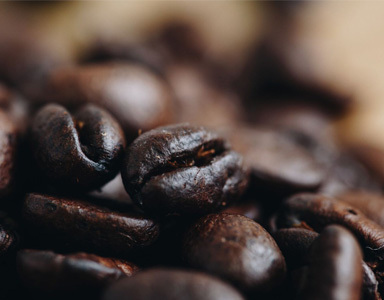 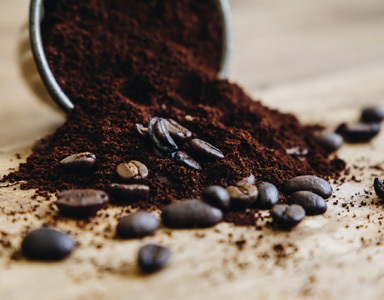 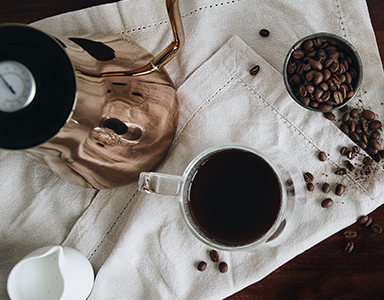 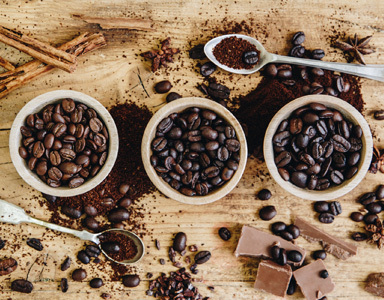 Find out how a perfectly balanced roast affects the taste of your coffee. 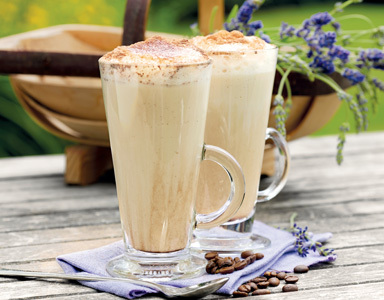 Nothing beats a cool, refreshing mocha – and we've got the perfect recipe. 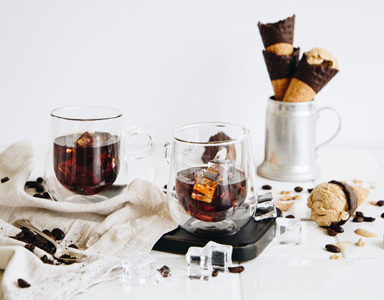 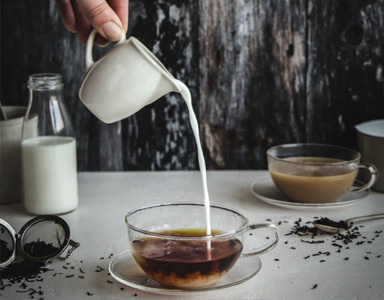 Warm weather doesn't mean you have to give up your favourite brew.